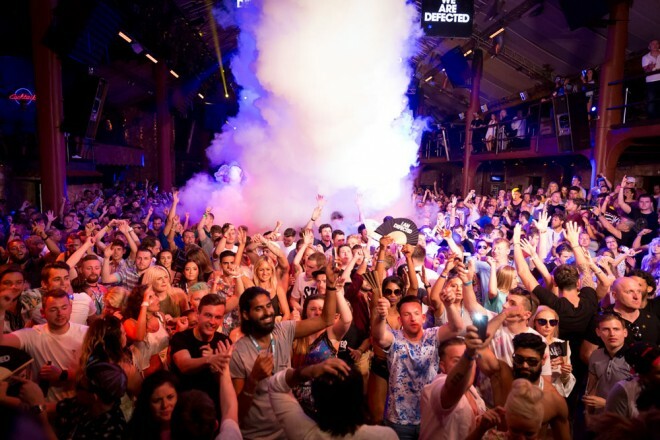 Defected’s evolution continues with two huge New Year’s events in London and Manchester. Established in London in 1999, next year marks 20 years of London-based institution Defected, one of the longest running and most influential imprints in house music. The New Year’s Eve and New Year’s Day events will kick off the 2019 campaign under the slogan HOUSE MUSIC ALL LIFE LONG. 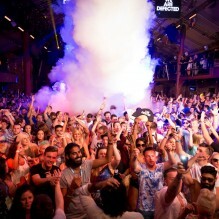 On Monday 31stDecember, Printworks London will hold Defected’s first event to mark the label’s 20th year in music. The groundbreaking multi-purpose venue is changing the face of the capital’s cultural scene, with staggering lighting and sound production, original machinery and industrial features retained from its time as a fully operational printing press. The club shares Defected’s dedication to innovation in house music and looks set to be a sell-out so early booking is recommended. On Tuesday 1stJanuary, O2 Victoria Warehouse will hold the very first Defected event of 2019 and its first event in Manchester for two years. Situated on the edge of Trafford Park, the monumental canal-side warehouse venue continues the city’s raving legacy and promises to make the first clubbing day in the calendar a memorable one. Defected’s New Year parties will celebrate everything there is to love about house music –inclusivity, togetherness and escapism on the dancefloor. Both nights will feature the very finest house DJ’s playing the incredible music to which Defected owes its enduring prestige, with line-ups to be announced in early October. Tickets for both parties are on sale now. All tickets and info: https://defected.com/events.